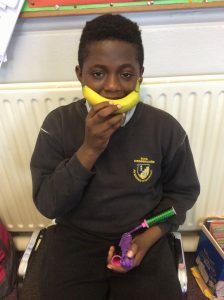 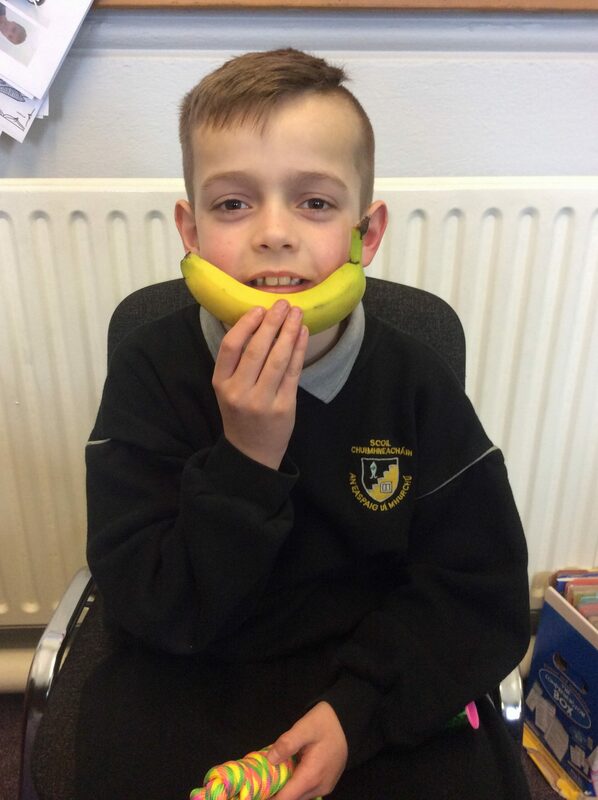 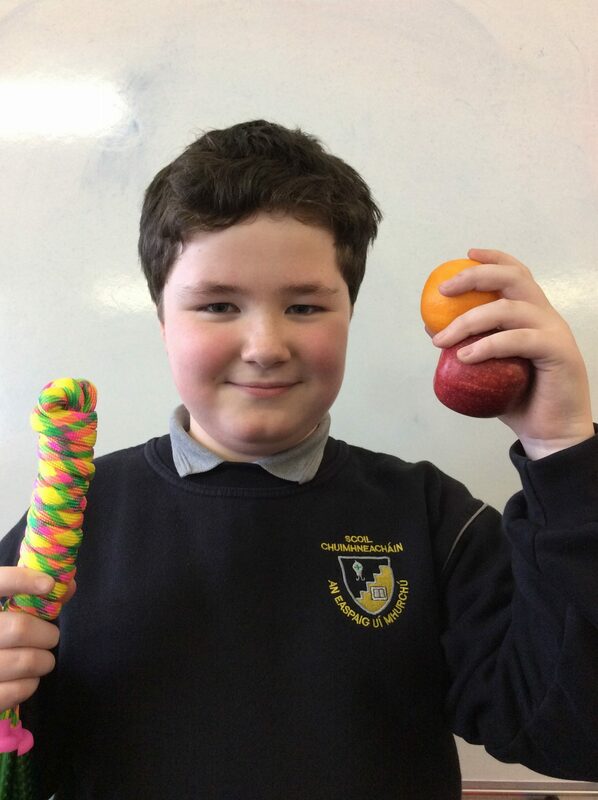 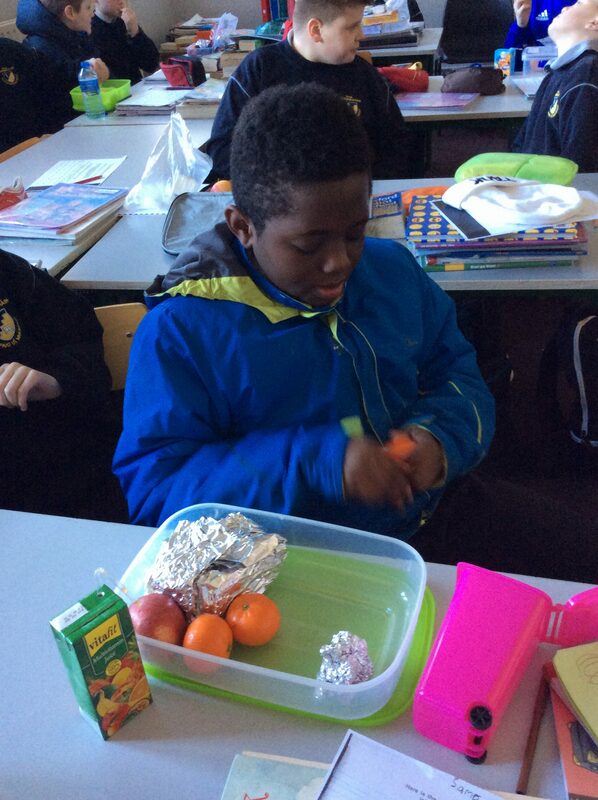 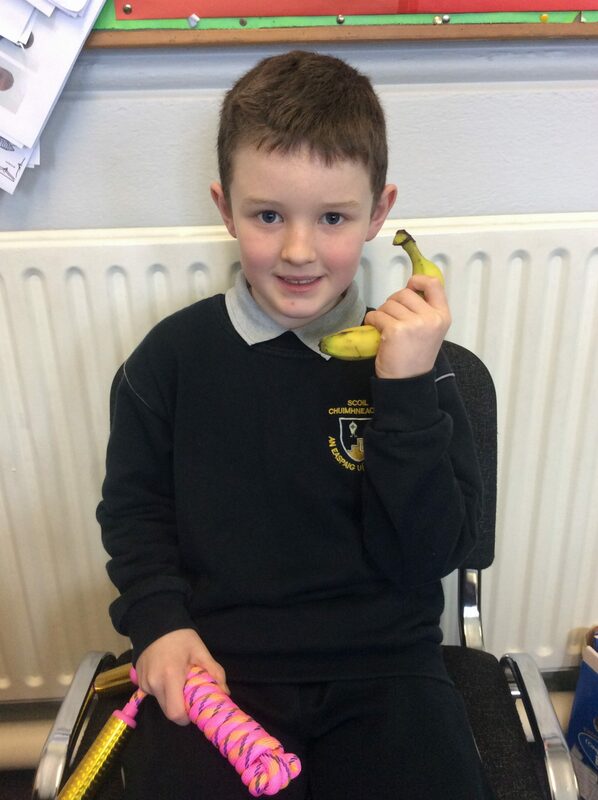 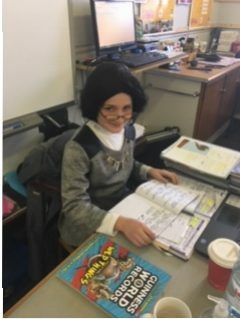 All pupils in Bishop Murphy made a big effort to eat healthier in term two of our school year. 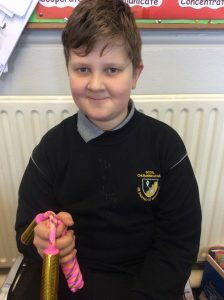 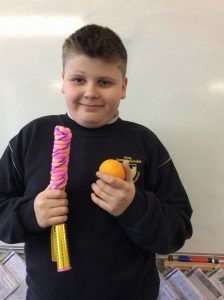 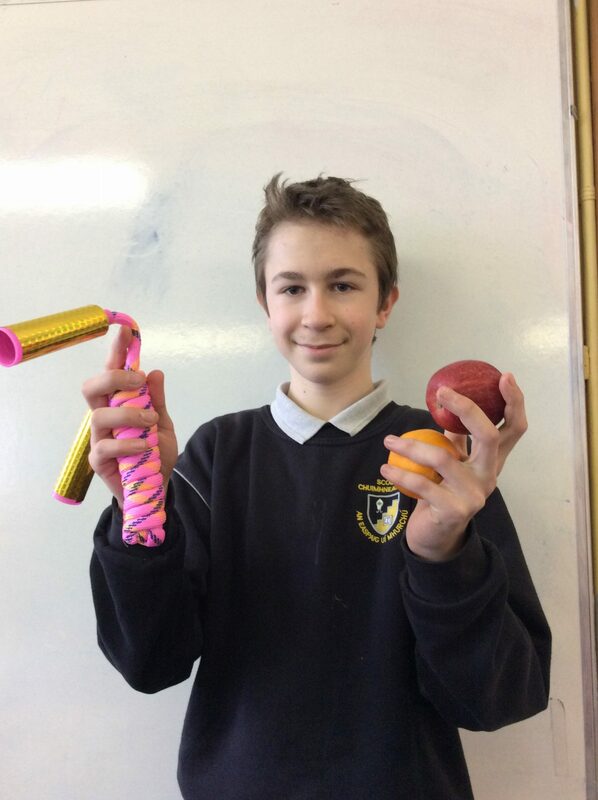 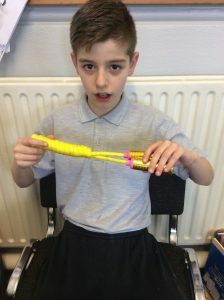 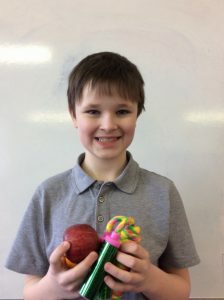 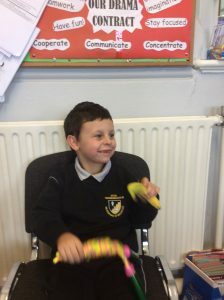 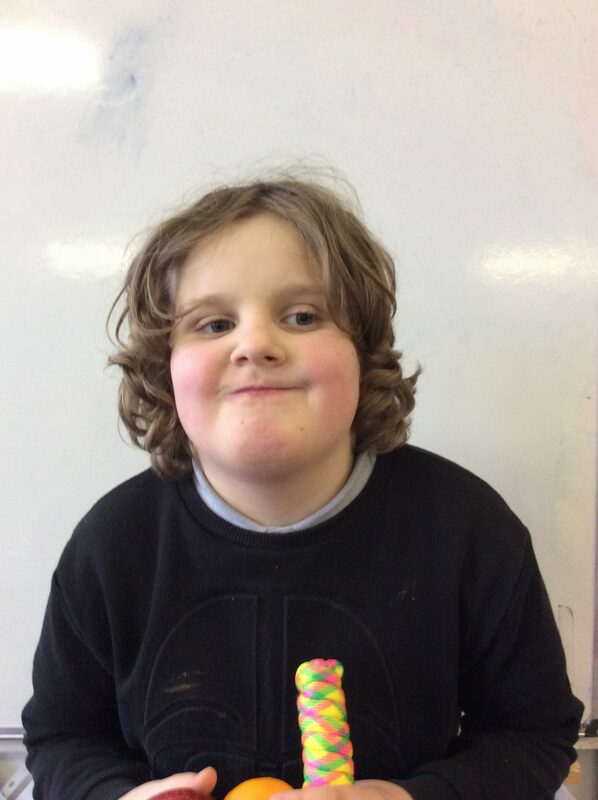 Skipping ropes were awarded to our healthiest eaters: those who included lots of fruit and vegetables in their lunchboxes and to those who made an effort to eat new fruit and veg they had never tasted before. 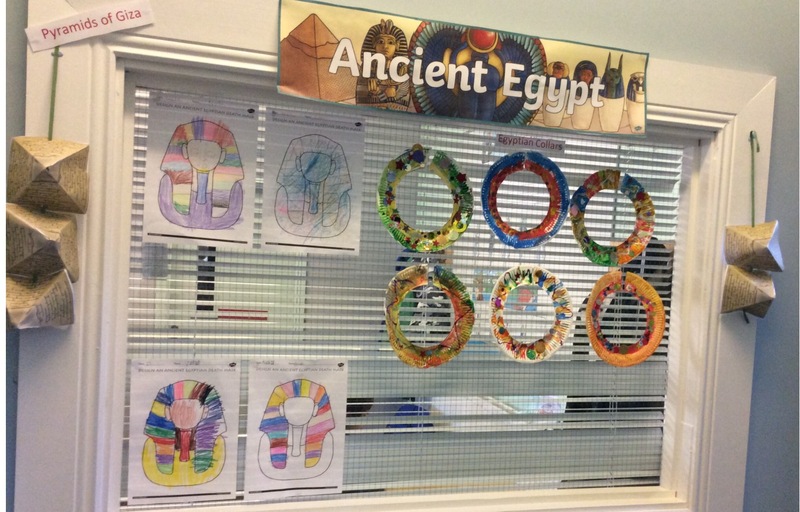 Their pictures were proudly displayed on our Health Promoting School’s noticeboard. 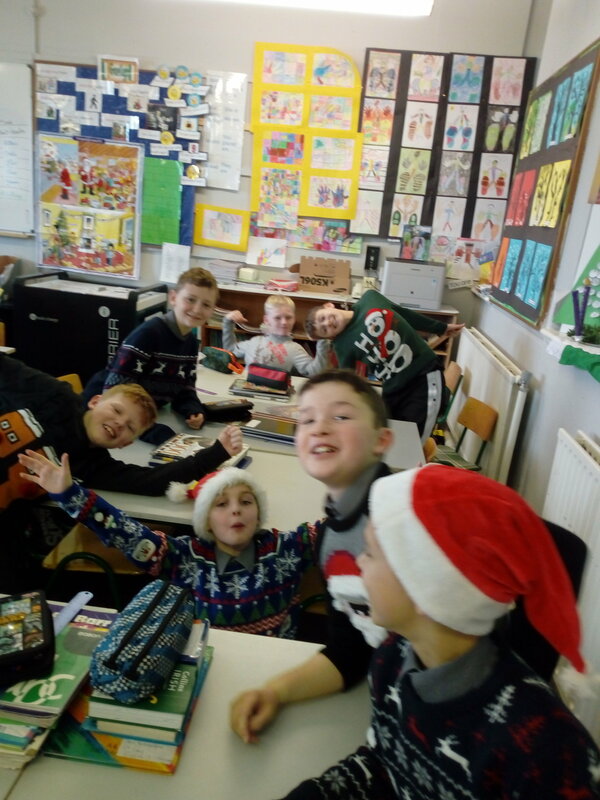 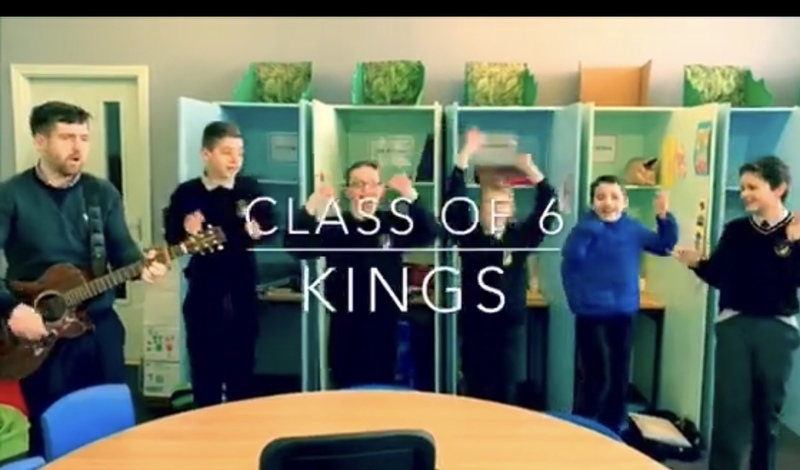 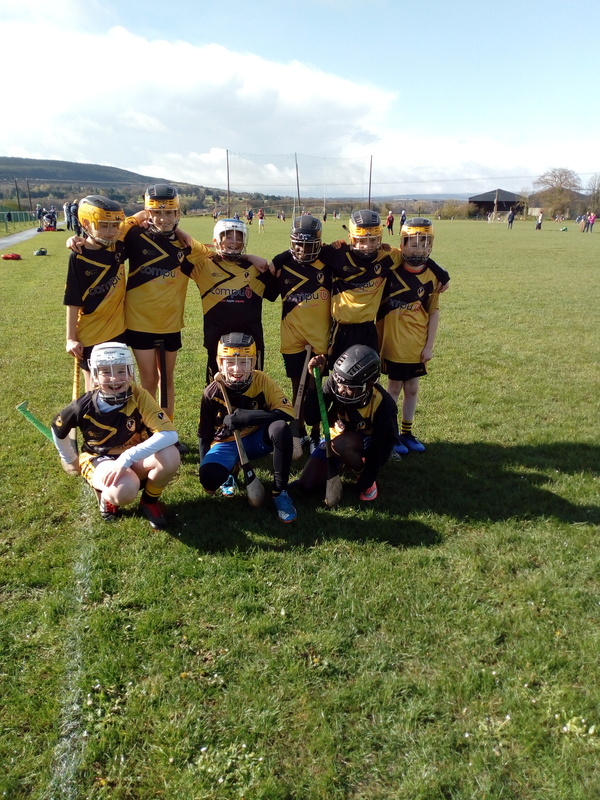 Well done to the boys on the HPS team for organising and running this initiative in their classrooms! A huge well done also to all the BMMS boys as they are making a continued effort to eat healthily in school.